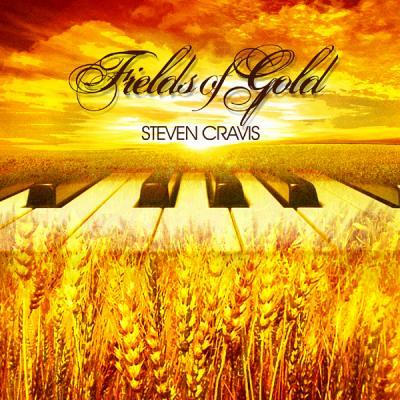 Piano instrumental of the song 'Fields of Gold' by Sting, arranged and performed by Steven Cravis. The mp3 file you purchase will be the complete 3:23 length track. A link to download the file securely will be emailed to you as soon as you complete your purchase. By buying this MP3 file you agree not to file-share it. Instead, it's the artist's wishes that you give his web site link, which is StevenCravis.com to friends and the world. Note to TV, Film and Game production companies: This master recording is available for commercial licensing from StevenCravis.com. However, sync and other rights must be negotiated directly with the publisher of the original composition. And the audio for Steven Cravis piano music can also be purchased at iTunes.